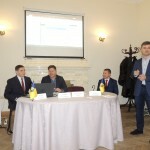 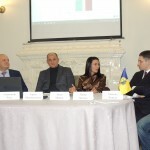 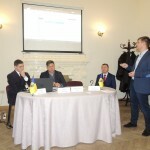 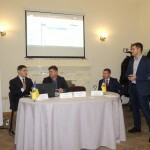 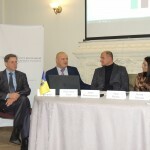 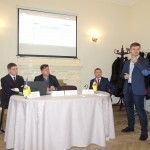 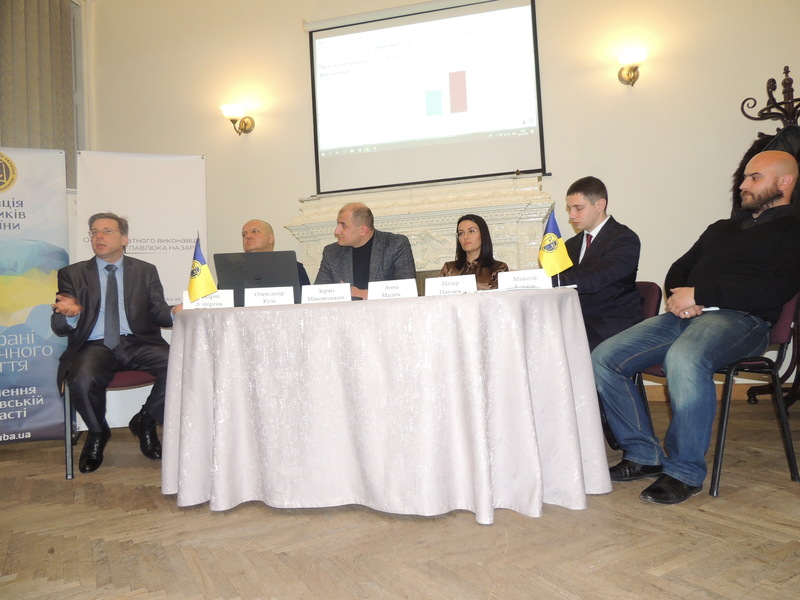 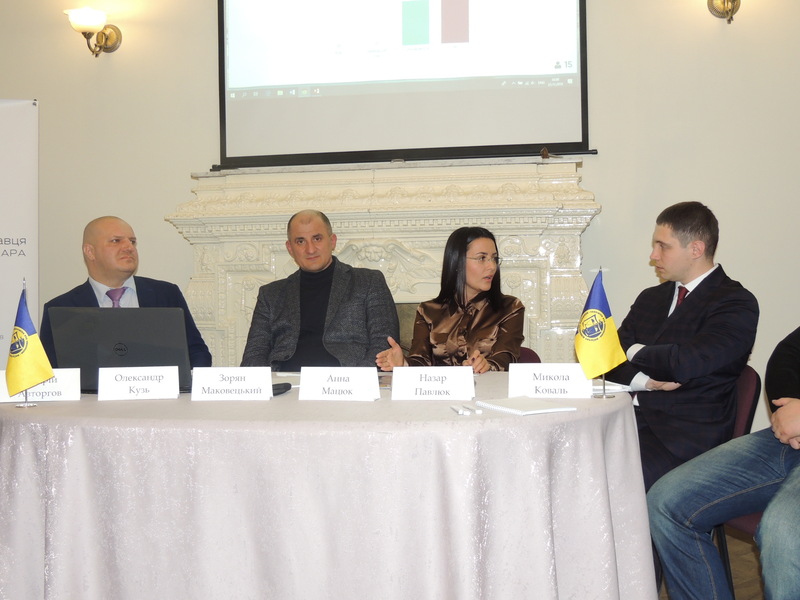 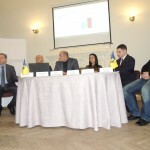 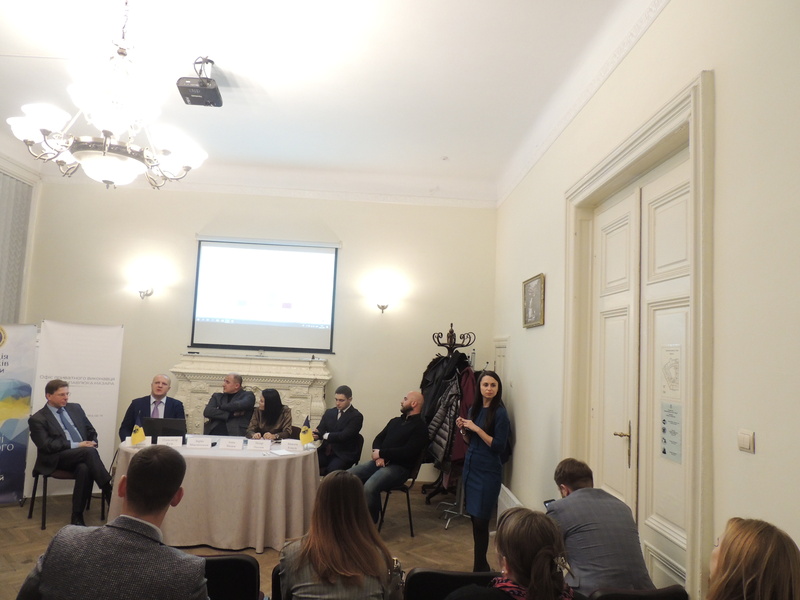 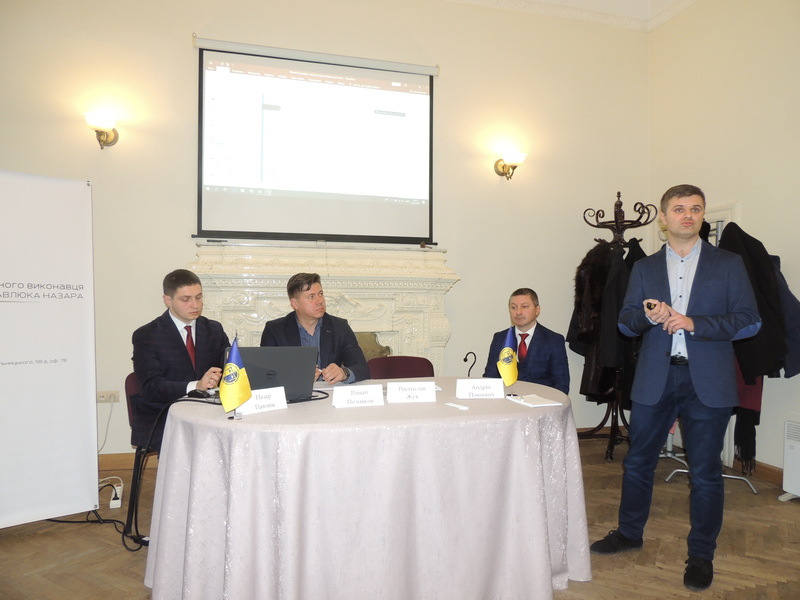 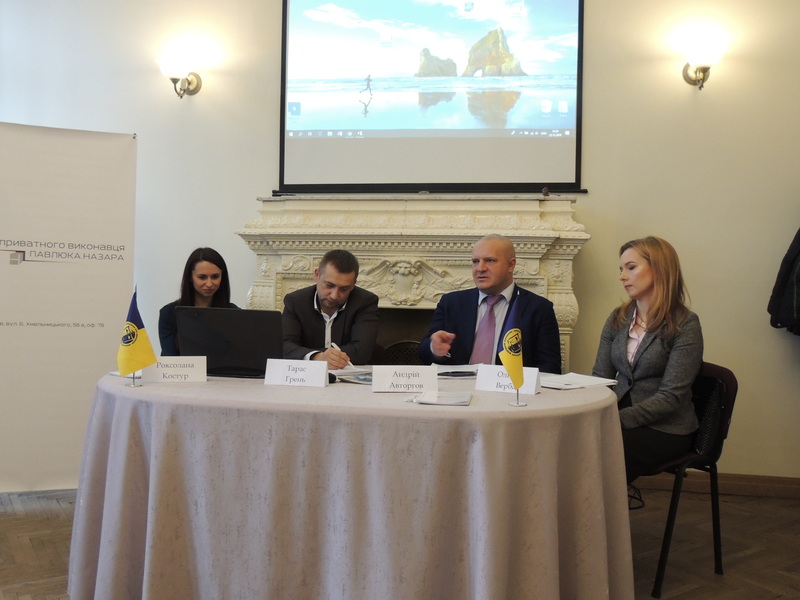 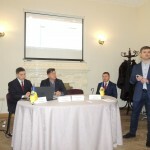 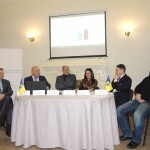 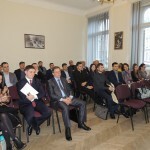 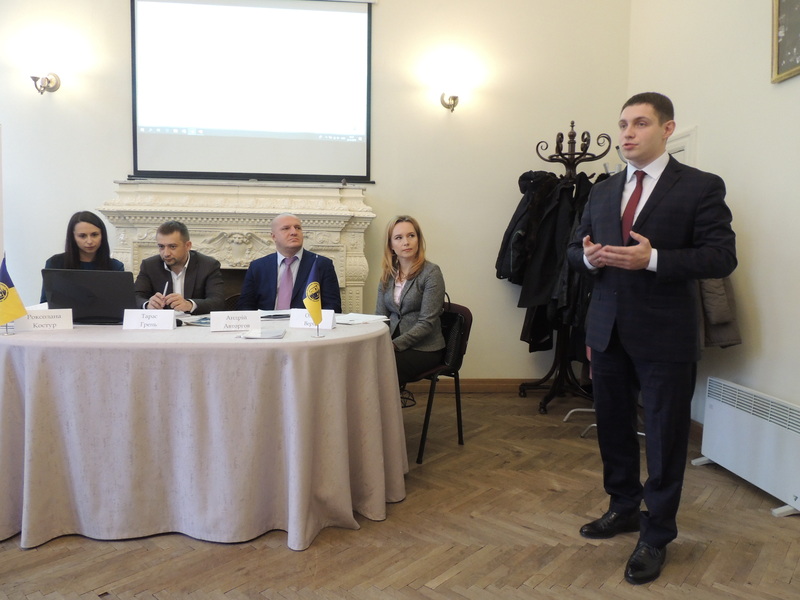 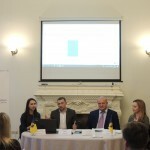 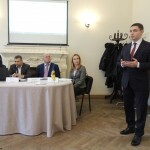 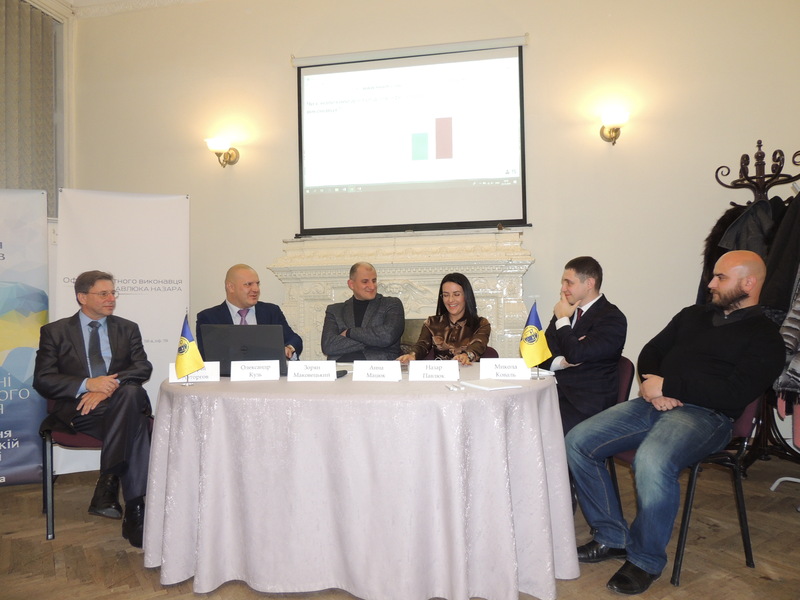 The event “Institute of Private Executors: The Results of the Year” took place at George Hotel Lviv on 23th November, 2018. 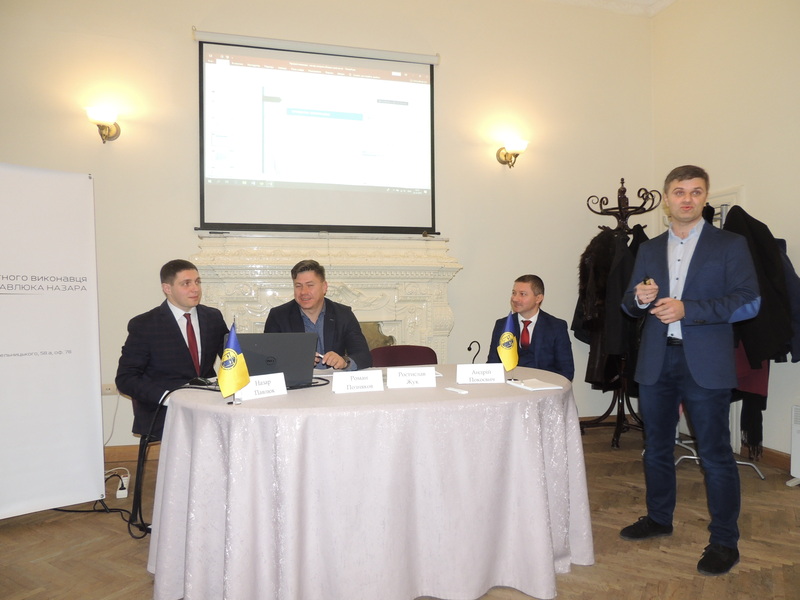 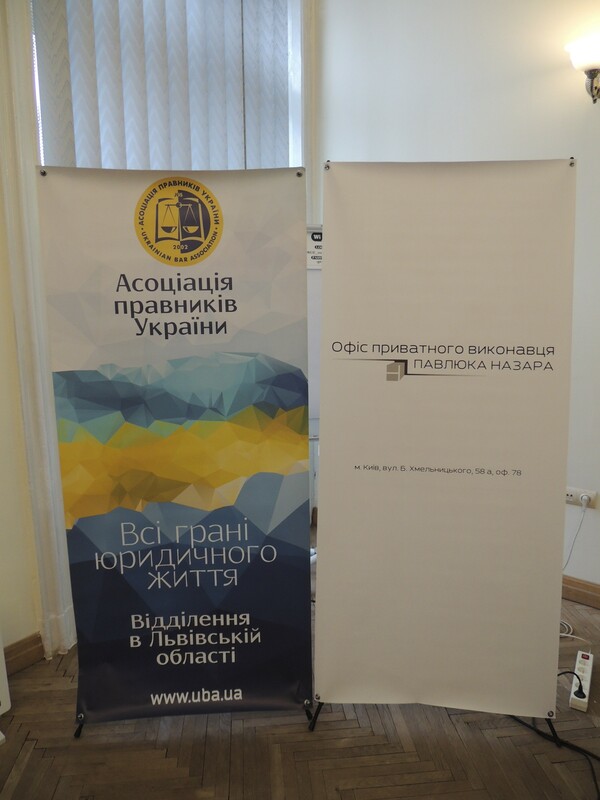 The meeting was organized by the Branch UBA in Lviv region with the general partnership of the Office of Private Executor Nazar Pavliuk. 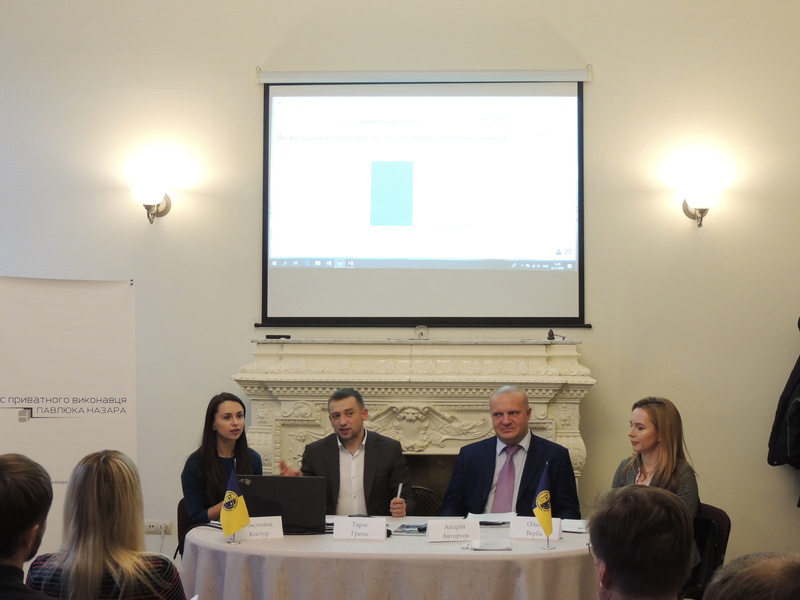 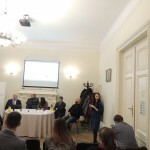 At the first session, moderated by Roksolana Kostur, head of the the Branch UBA in Lviv region, attorney, partner of Matviyiv & Partners, the achievements of the year, issues and changes in the practice of private execution were discussed. 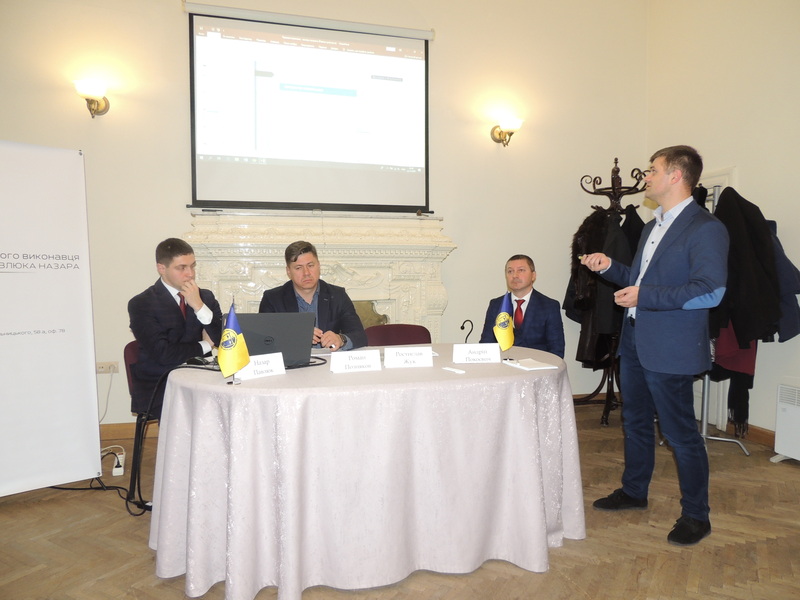 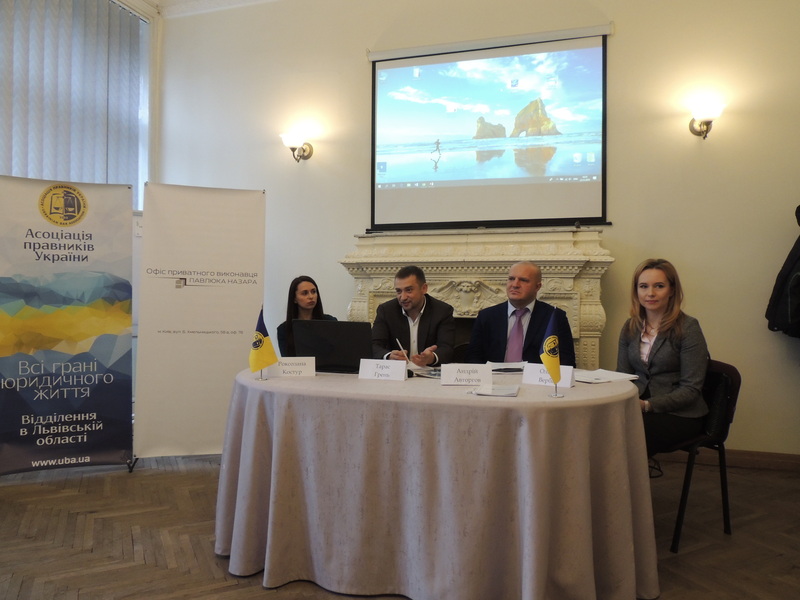 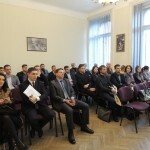 Taras Hren – the Head of the Main Territorial Administration of Justice in Lviv region urged all the participants to active discussion. 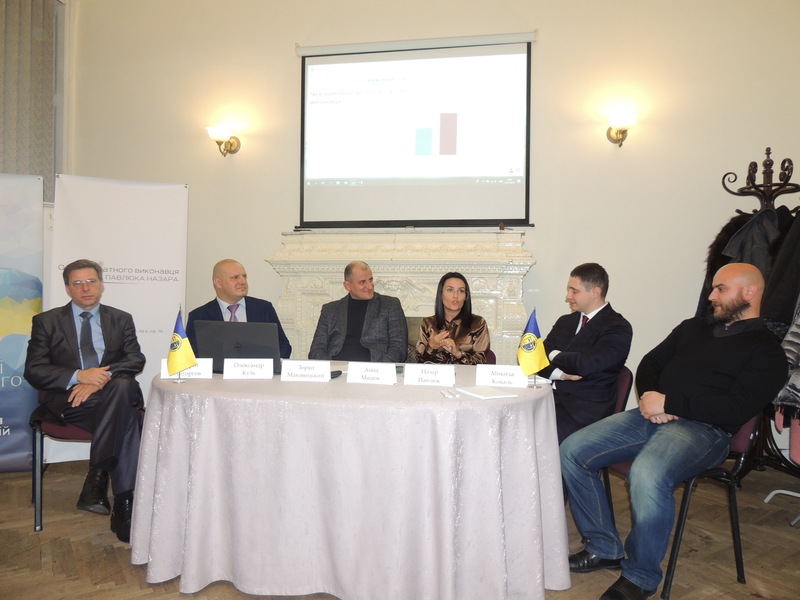 Taras noted that he is positive about the establishment of an Institute of Private Executors. 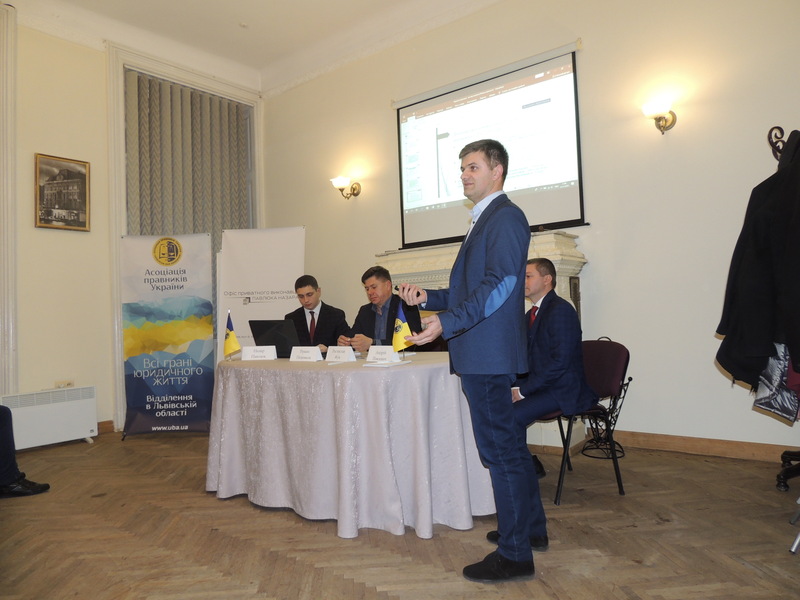 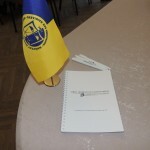 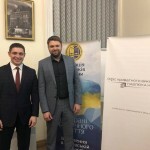 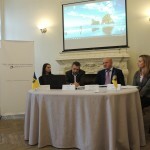 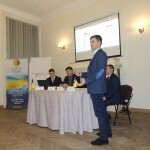 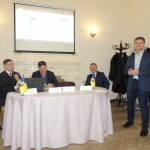 Andrii Avtorhov, a private executor of the Kyiv executive district, one of the first private executors in Ukraine, shared his experience, in particular, the obstacles at the beginning of his activity, and what advantages and disadvantages he sees in the current activities of private executors. 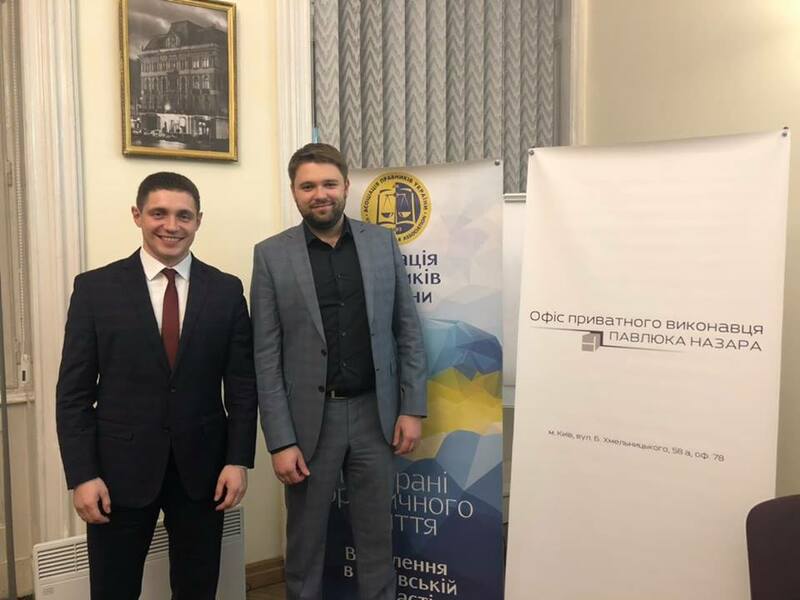 Despite the fact that at present there is no clear strategy for the development of the Institute of Private Executors, Andrii believes in the future of this one. 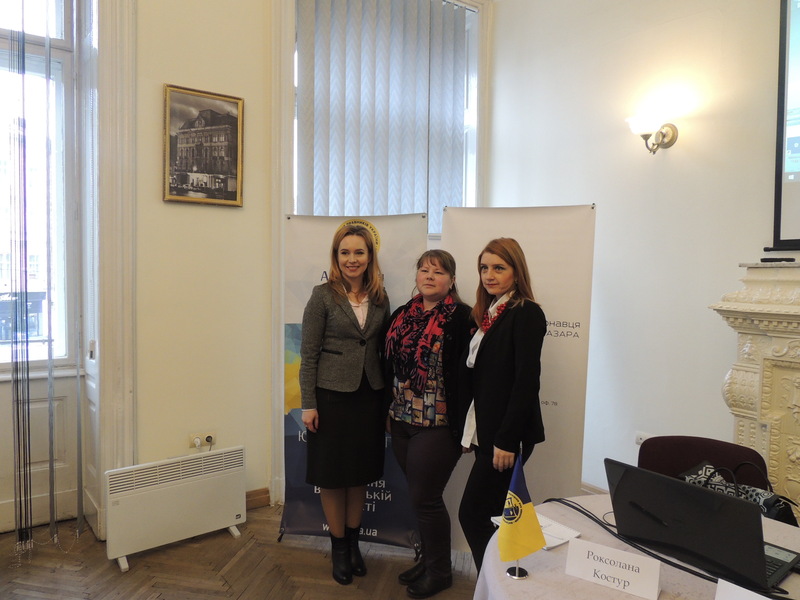 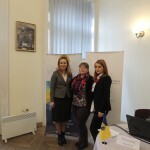 Olha Verba – Doctor of Law, associate professor of the Department of Civil Law Disciplines at the Lviv State University of Internal Affairs, also expressed her opinion. 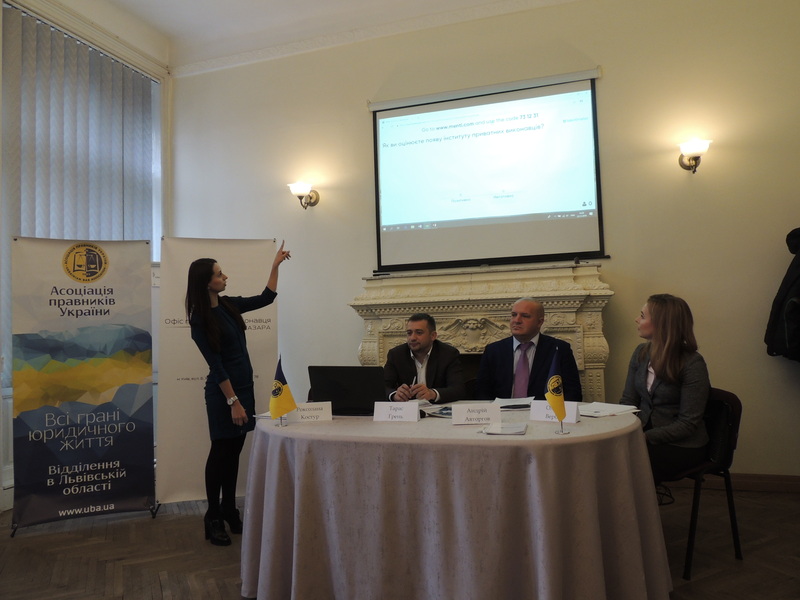 From the perspective of the scientist, Olga compared the activity of private and state executors of Ukraine to the post-Soviet states and EU countries, in particular France. 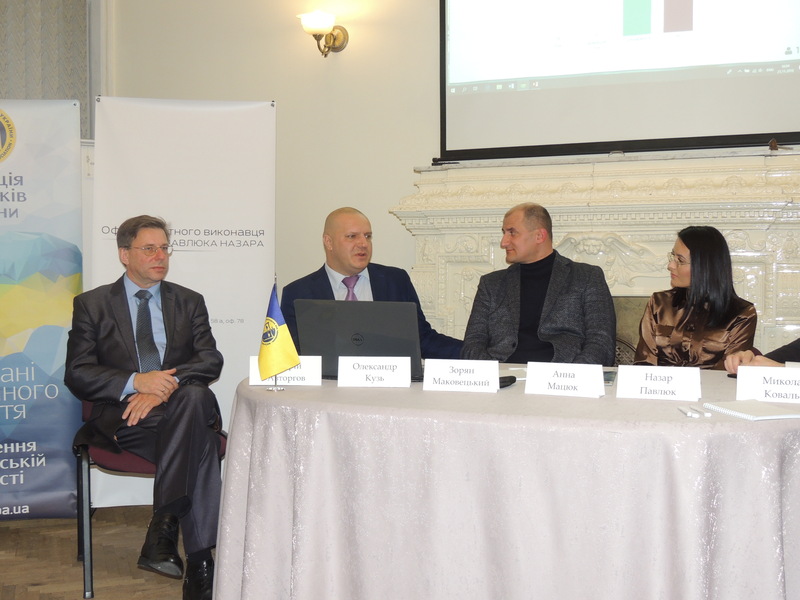 According to the results of the first session, the speakers came to the conclusion that the Institute of Private Executors is only at the beginning of its way and currently it is not a competitor to the state. 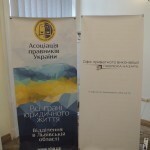 Private and state executors, together with the Ministry of Justice, should conduct a permanent dialogue for effective work of two institutions, both private and public. 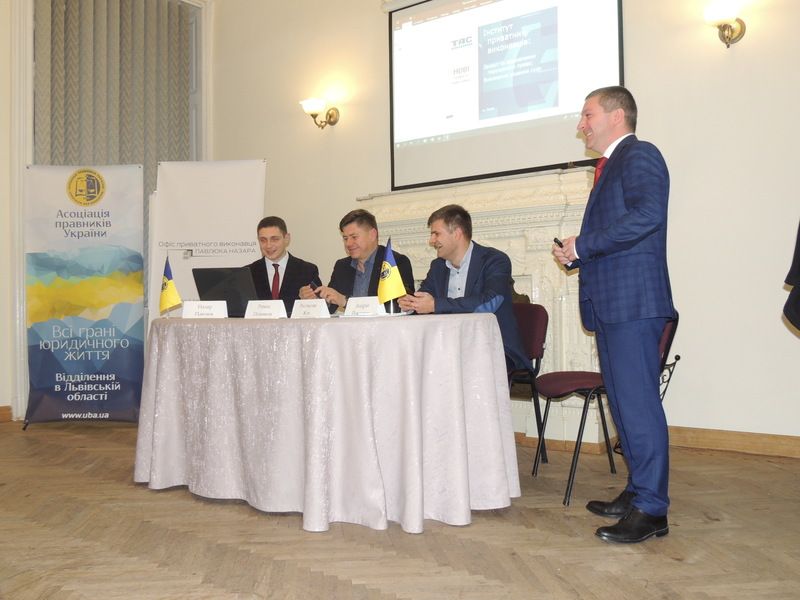 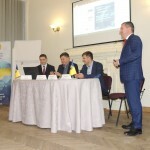 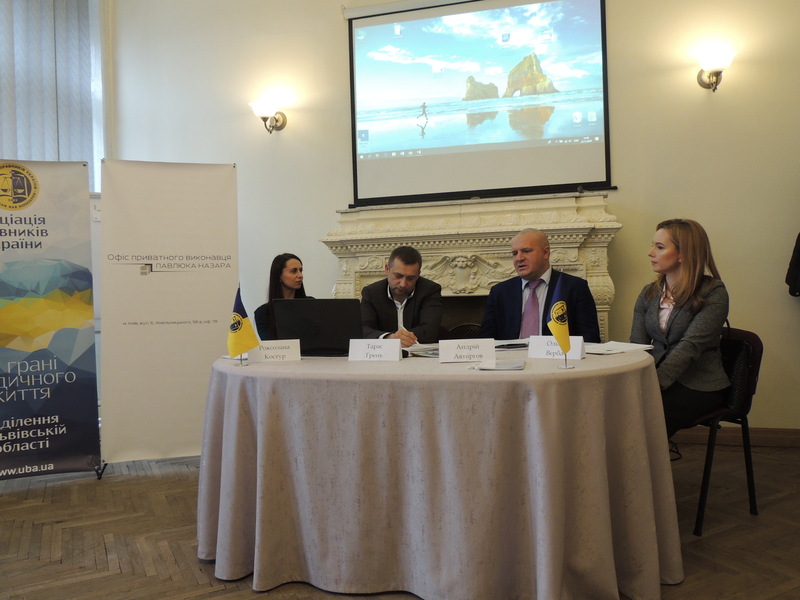 Nazar Pavliuk, a private executor of the Kyiv executive district, was the moderator of the second session “Cooperation with private executors, the collector’s view”. 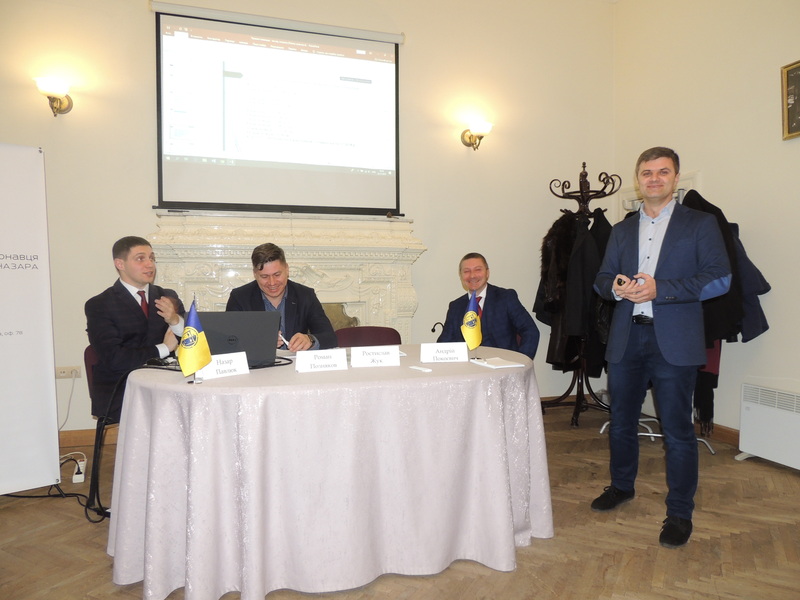 The speakers of the session were: Roman Pozniakov- Director of Restructuring and Recovery Department of PJSC “KREDOBANK”, Rostyslav Zhuk – attorney of Matviyiv & Partners and Andrii Pokoievych- Director of the problem assets department of JSC “TASKOMBANK”. 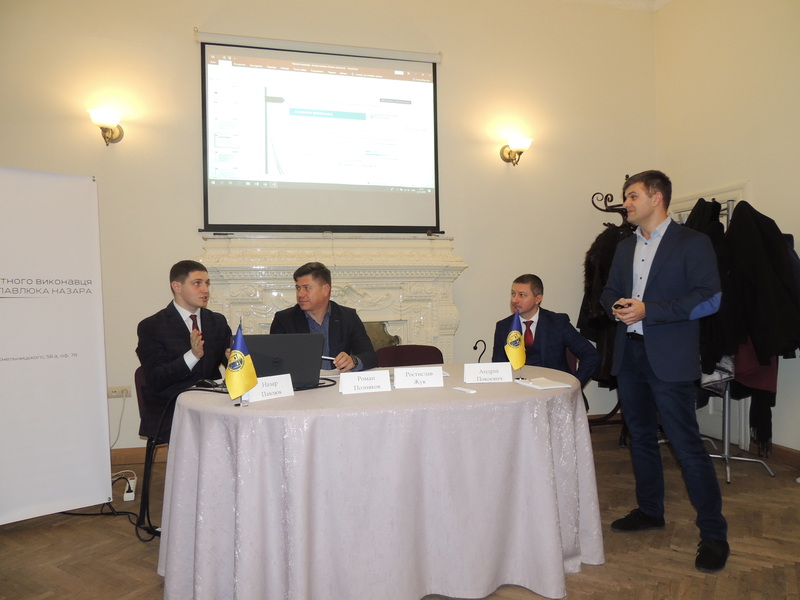 They talked about the advantages and disadvantages of collectors’ co-operation with private executors and about statistics and dynamics of the development of the Private Executors’ Institute in general. 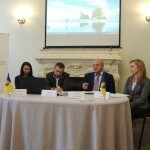 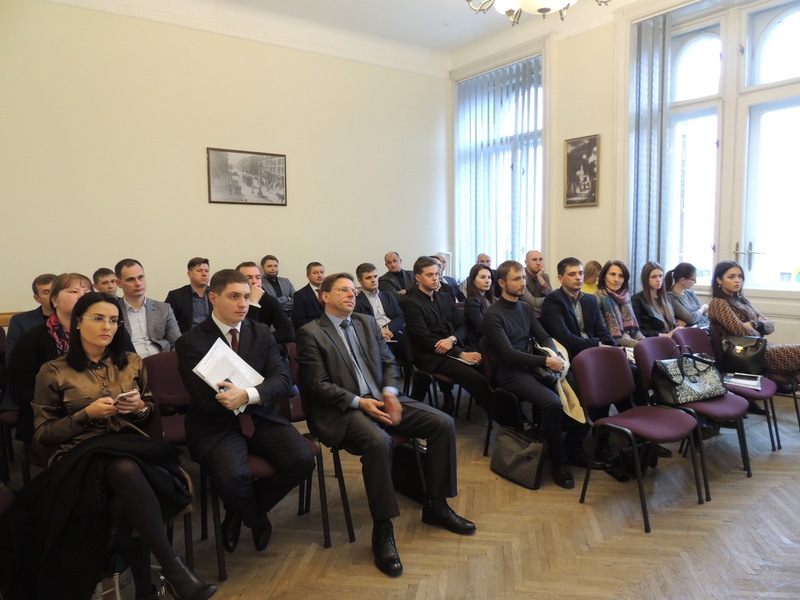 Nazar Pavliuk noted that it was extremely interesting for him to hear the opinion of customers of private executors’ service and thanked the participants of the second session. 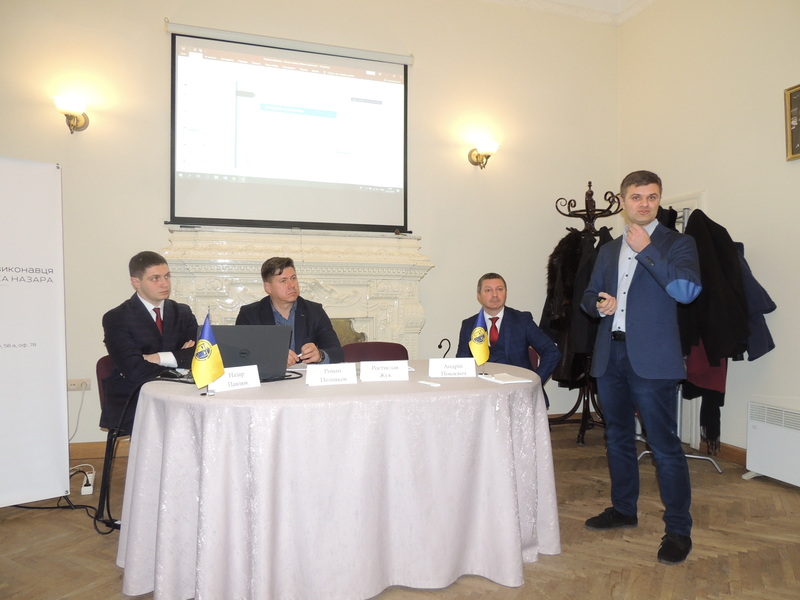 In the third session, moderated by Andrii Avtorhov, the speakers viewed a private executor as a business project. 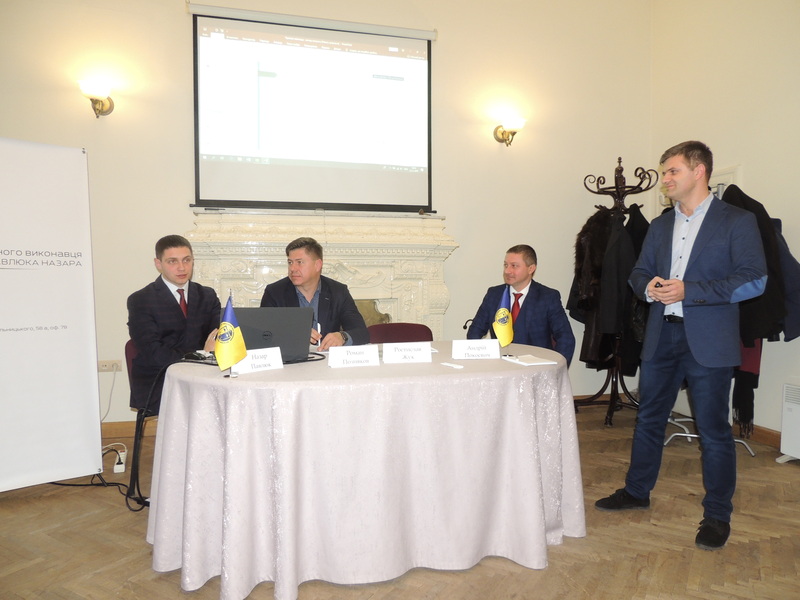 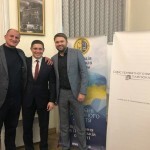 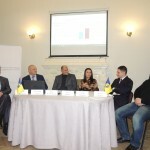 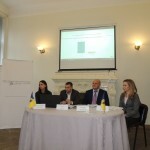 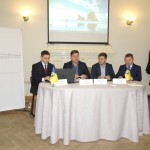 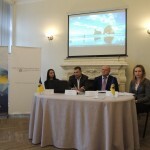 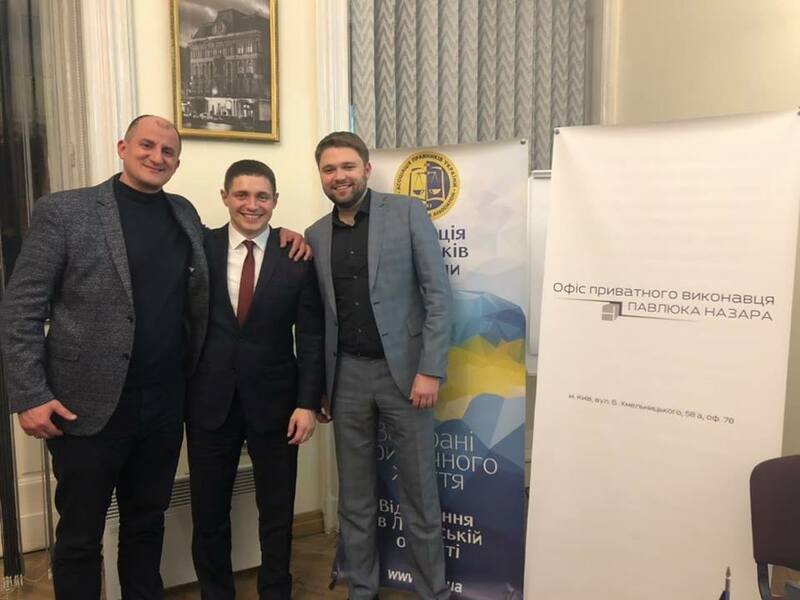 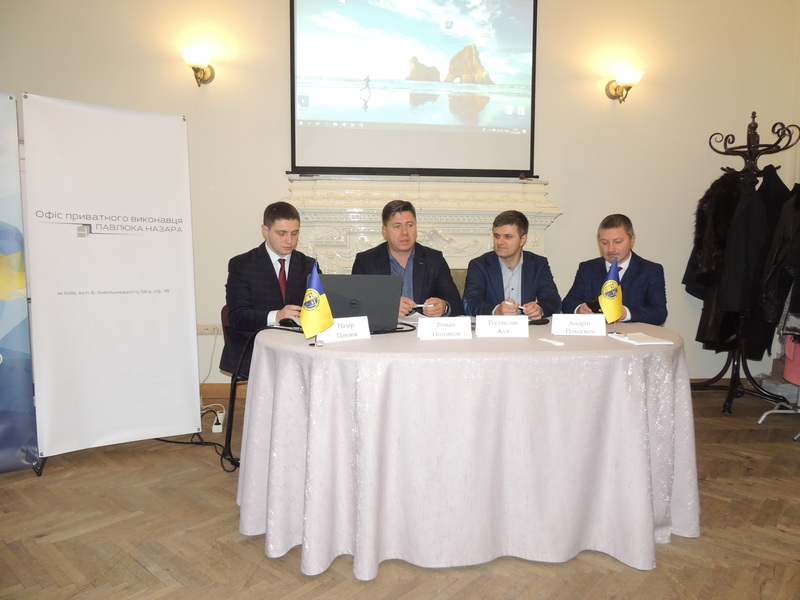 Oleksandr Kuz – a private executor of the Kyiv executive district, Zorian Makovetskyi – a private executor of the Lviv executive district, Nazar Pavliuk, Anna Matsiuk, attorney, director of the law firm “Protection of Ownership” and Mykola Koval, director of the DP SETAM branch in the Lviv region, have been discussing the expediency of a private executors to advertise and promote their business. 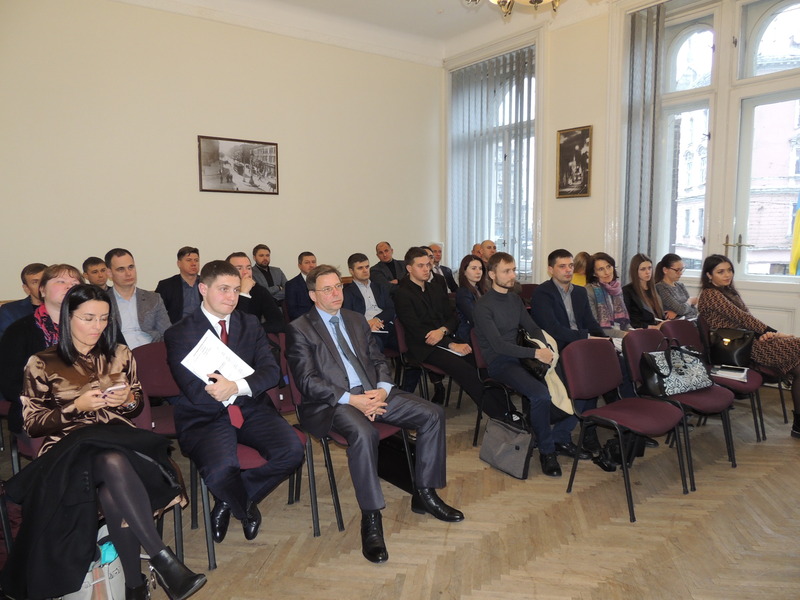 They came to mind that PR, advertising and publicity of their activity should comply with the general principles of morality and ethics. 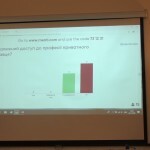 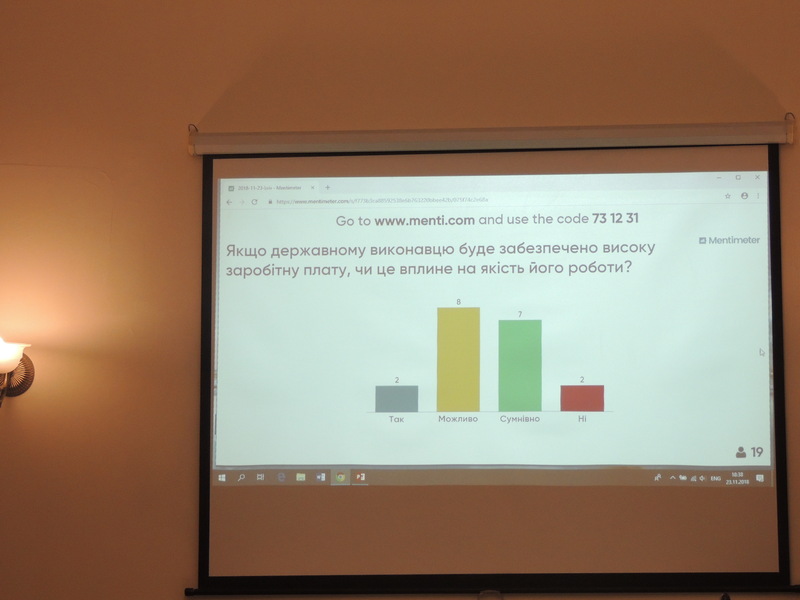 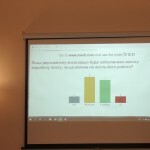 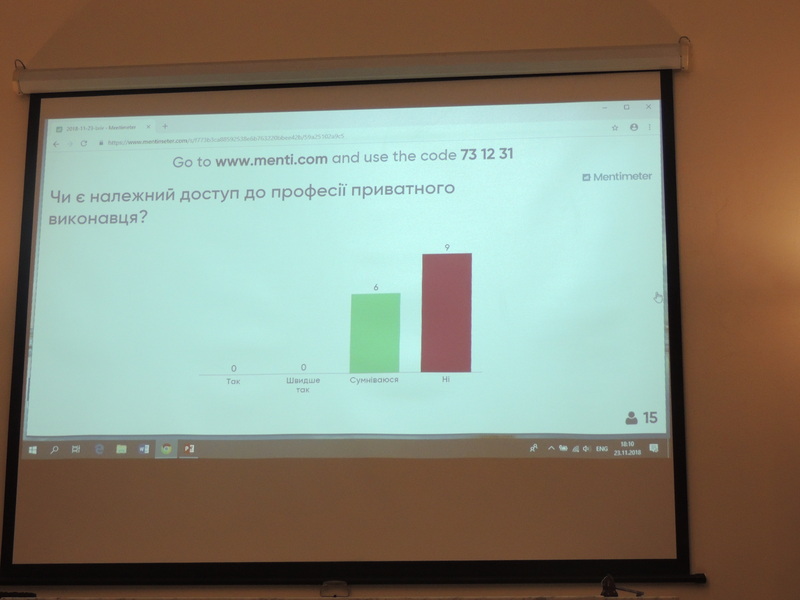 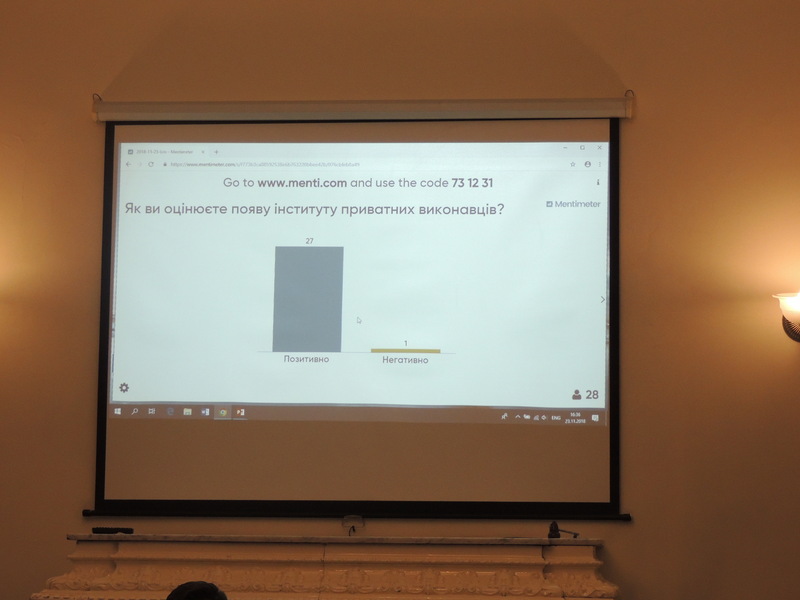 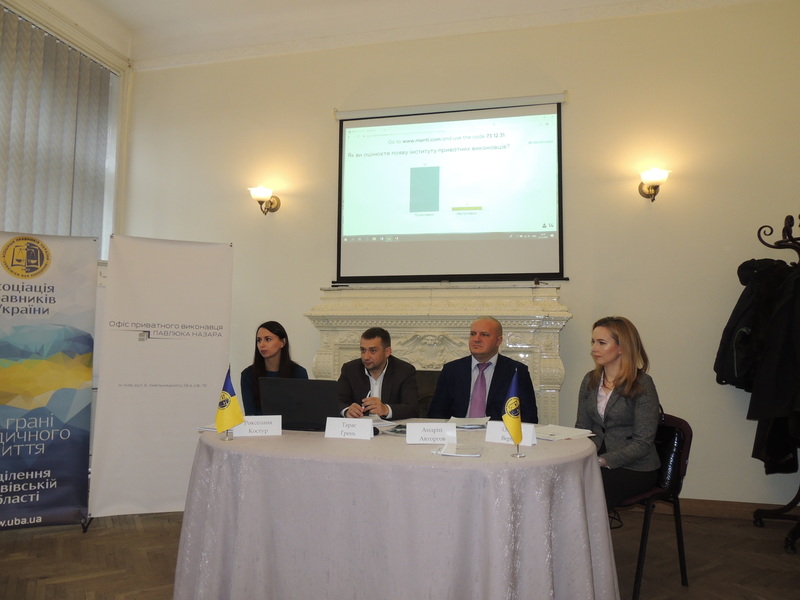 The event was made interactive by online voting, through which participants and speakers were able to express their views on the following items: the emergence of Private Executors’ Institute, access to this profession and the percentage of enforcement. 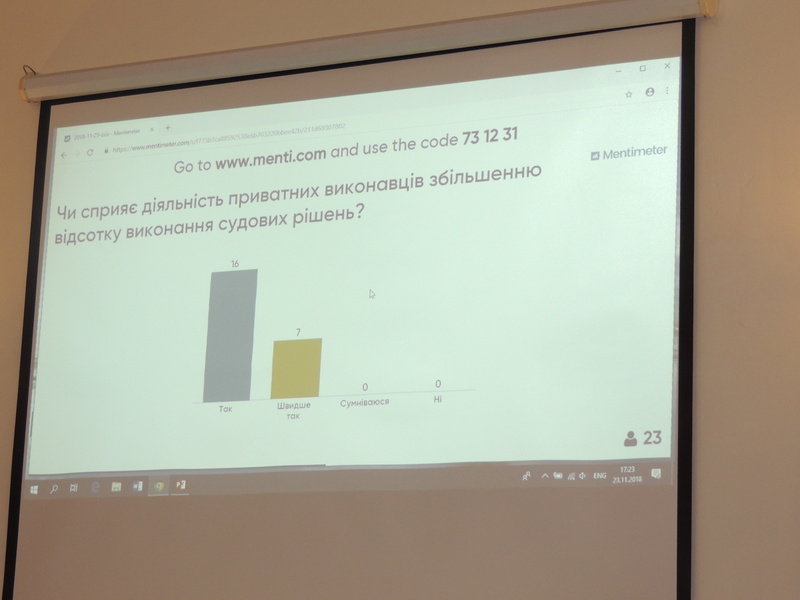 According to the results of the poll, everyone is positive about newly created Institute of Private Executors, but most of people doubt in the proper access to the profession, or they generally believe that such access is not present. 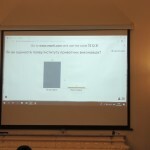 Also, among the participants prevails the opinion that the activity of private executors increase the percentage of execution of court decisions. 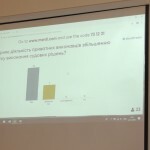 Conclusions are made, the results are summarized. 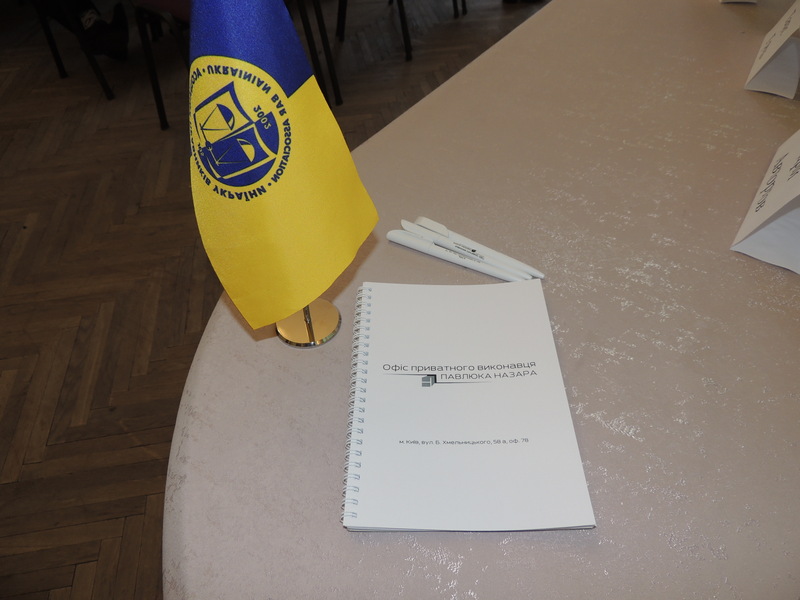 Got a lot of work ahead!